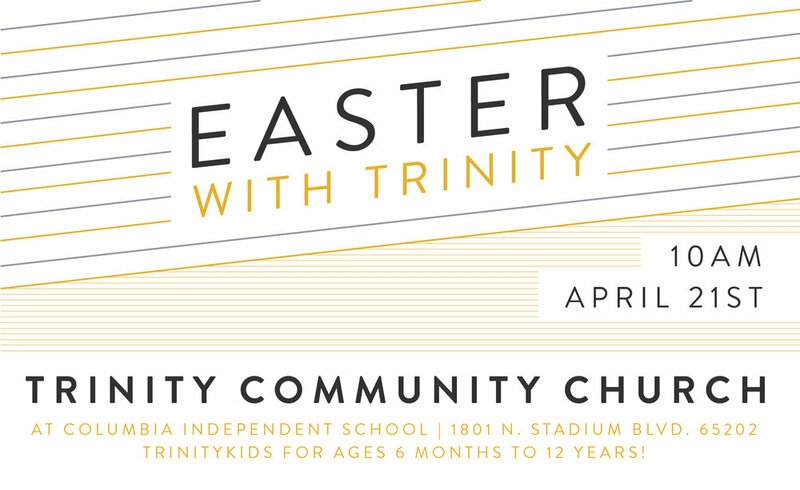 This Spring will mark another “first” for Trinity Community Church—Our first full Easter Sunday gathering! We invite you to join us for worship, teaching, children’s ministry, and more. If you are exploring Christianity, looking for a church home, or have visited Trinity in the past, we would love to have you join us. If you have never attended Trinity, don’t worry: We have first-time visitors every week, and you won’t be the only visitor on Easter. We look forward to meeting you! Older PostAn Exciting City Service Project!